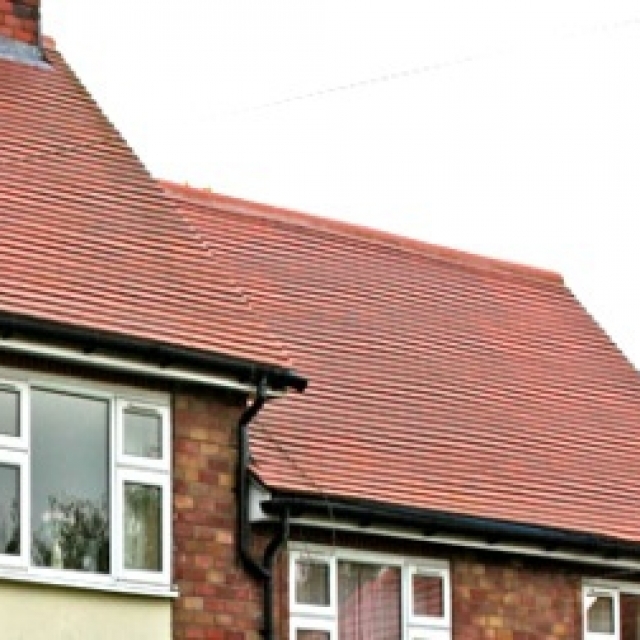 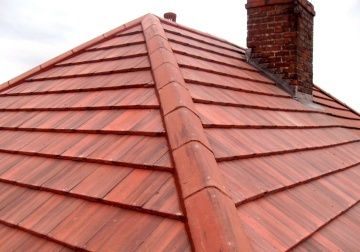 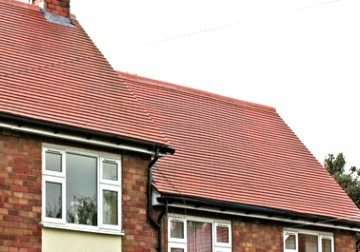 CM Roofing is pleased to offer an extensive range of quality roof tiles from the leading manufacturers. 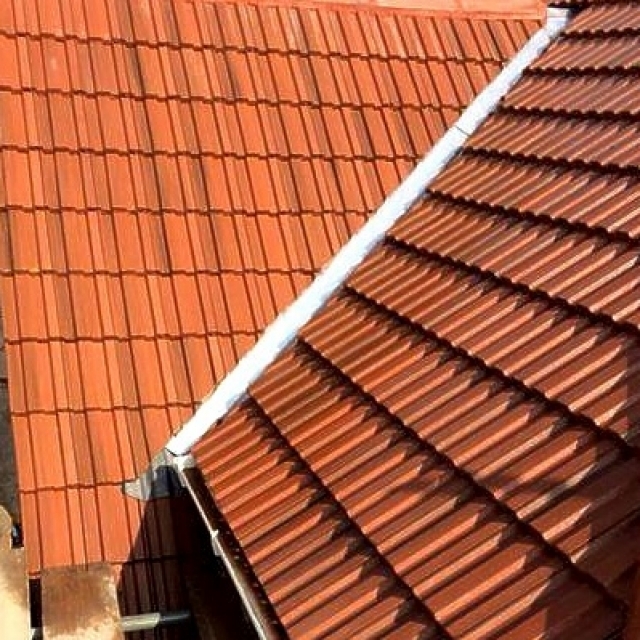 When you contact CM Roofing with your tile or roofing needs, our experienced and highly trained technicians are able to advise on any specific design you may require. 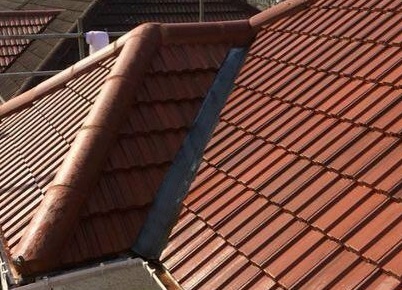 From machine made concrete tiles to hand made clay tiles. 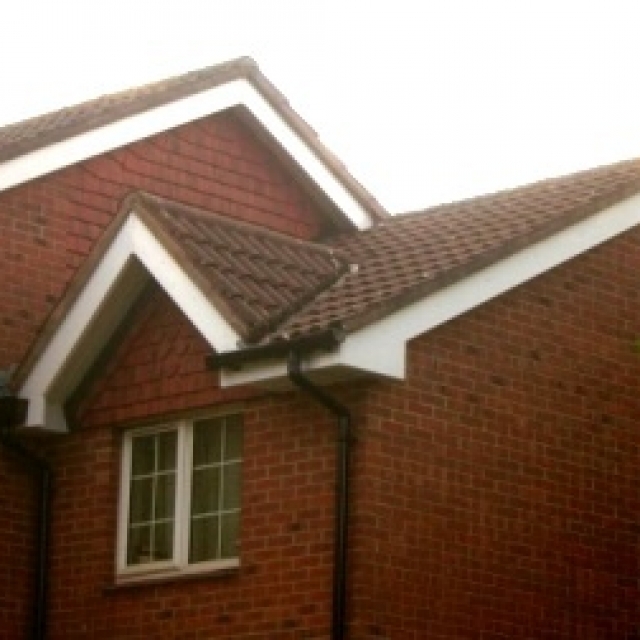 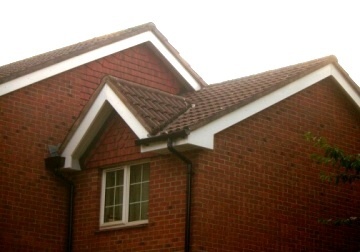 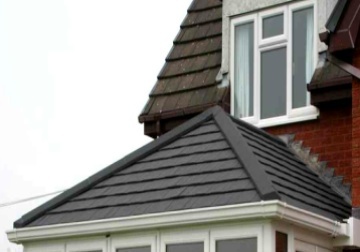 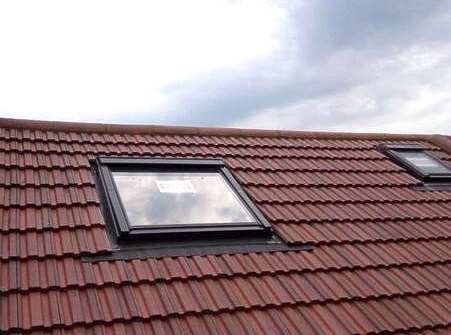 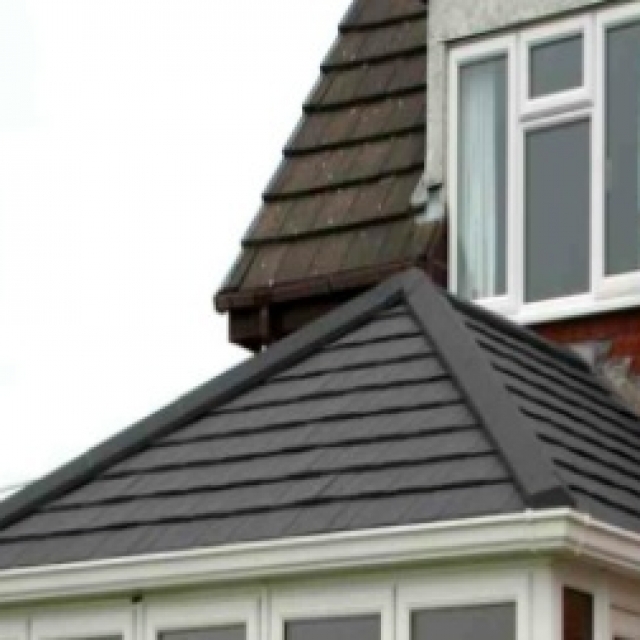 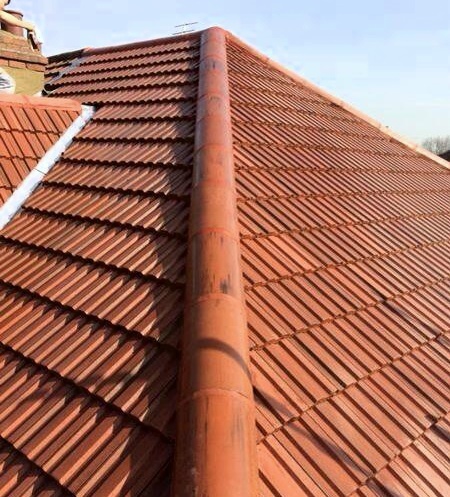 With the use of either single or double plain tiles, an individual bespoke appearance for your roof can quite easily be achieved. 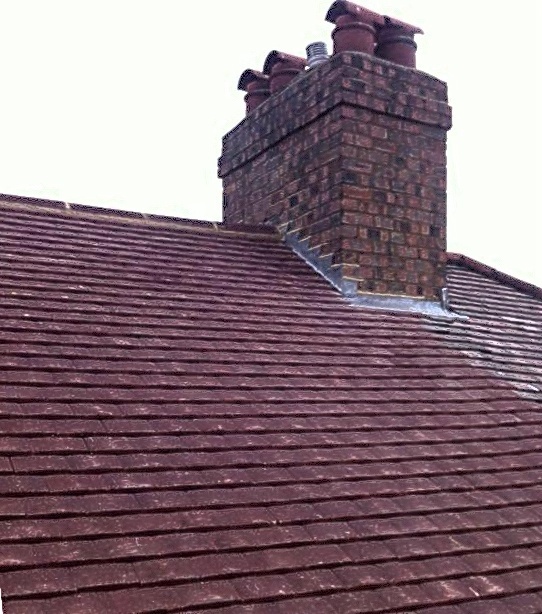 We also pleased to offer a first class tile matching service. 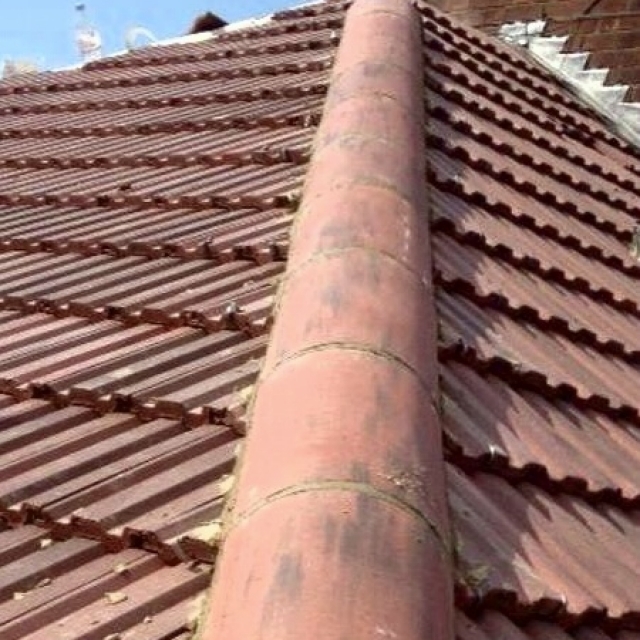 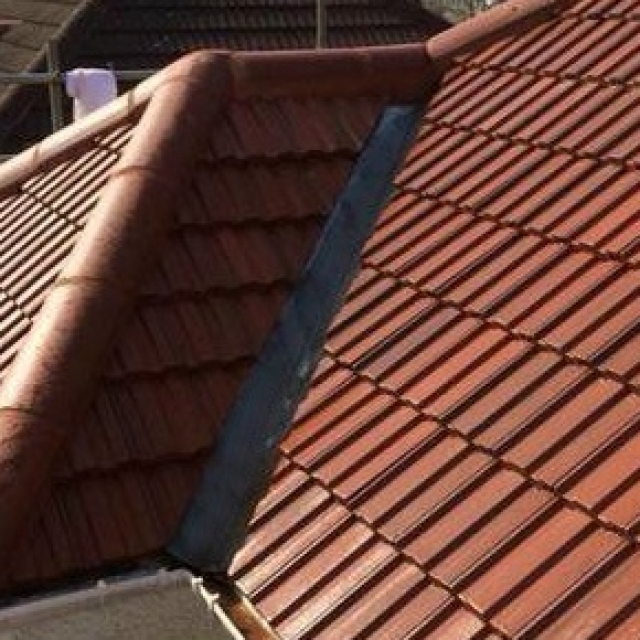 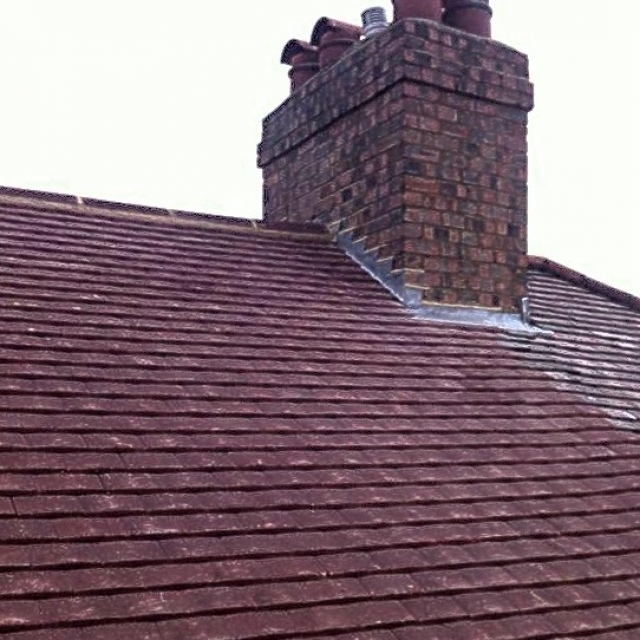 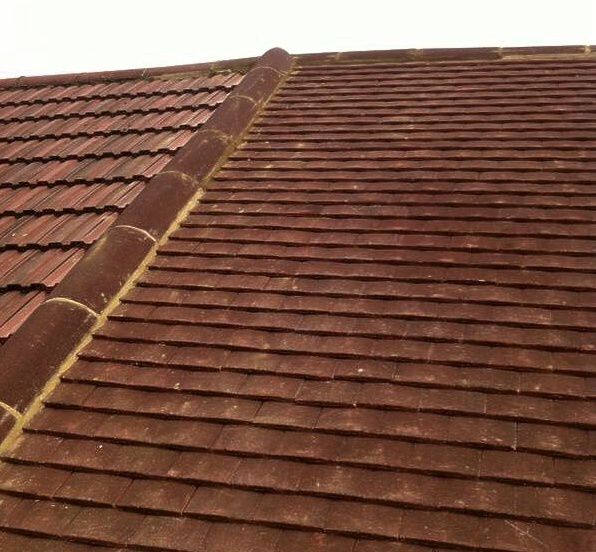 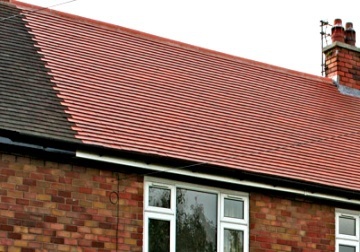 If you have the odd roof tiles, either clay or concrete, that are either missing or broken, we offer a re-claimed tile service that matches your existing roof tiles exactly. 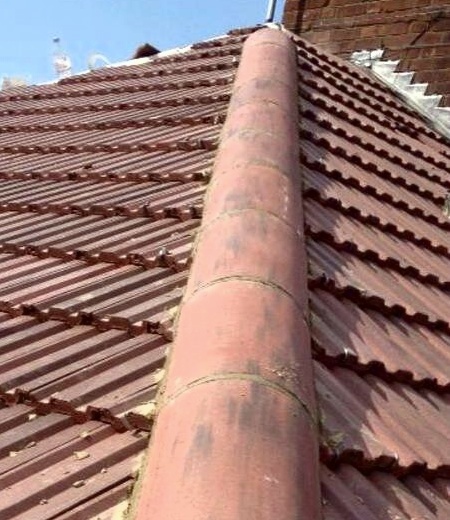 This leaves all the tiles on your roof area looking nicely uniform just as it should be and not left as many roofs are nowadays, like a patchwork quilt. 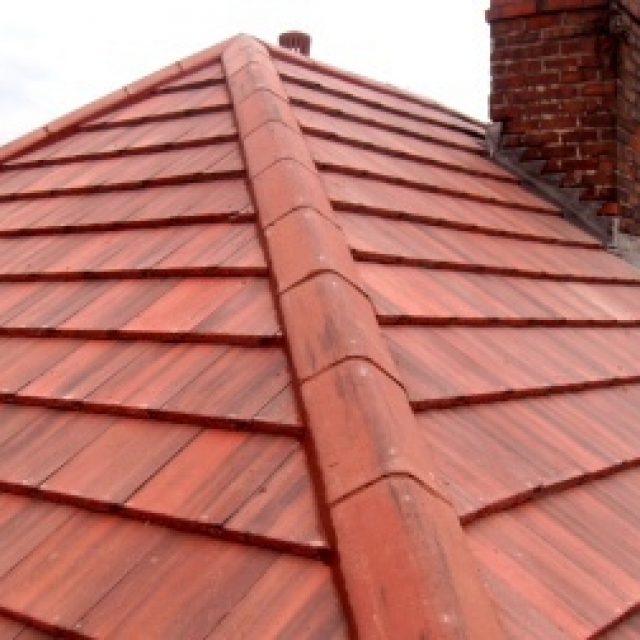 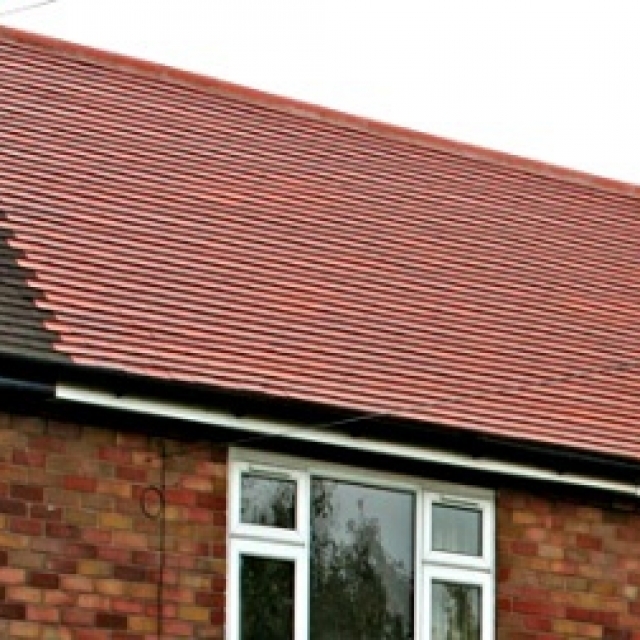 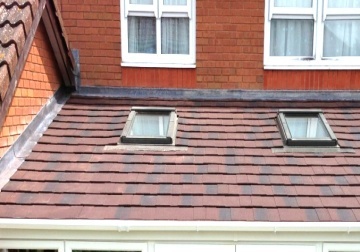 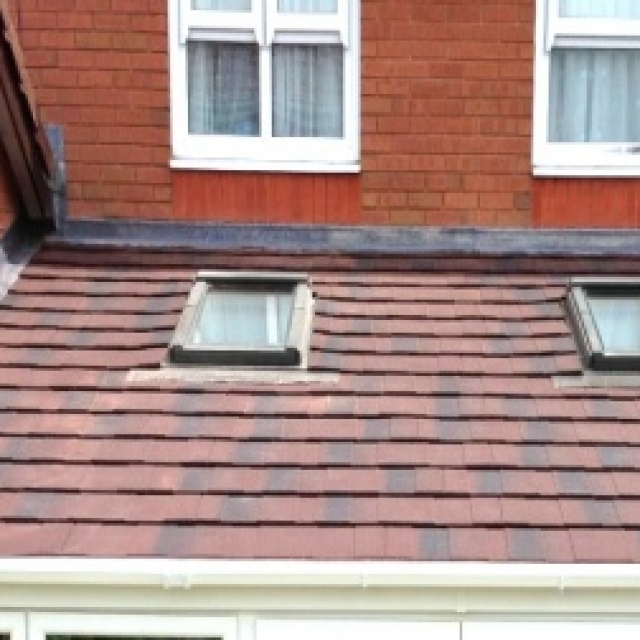 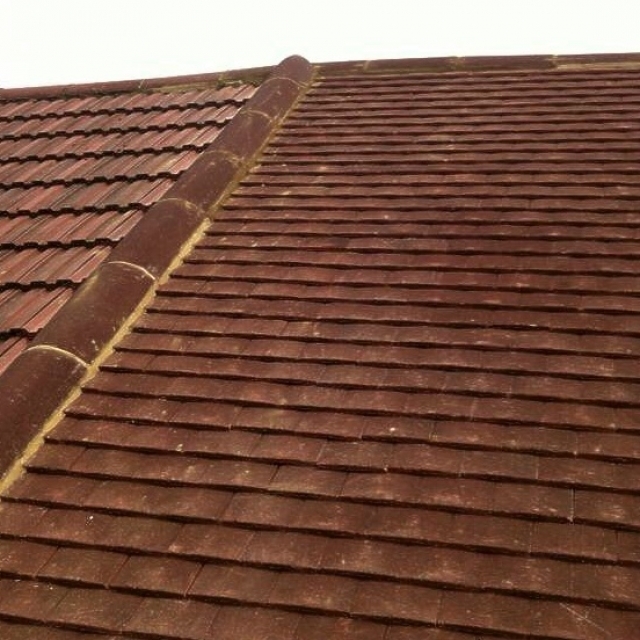 CM Roofing is a family run business based in central Hertfordshire which has been established for well over 20 years. 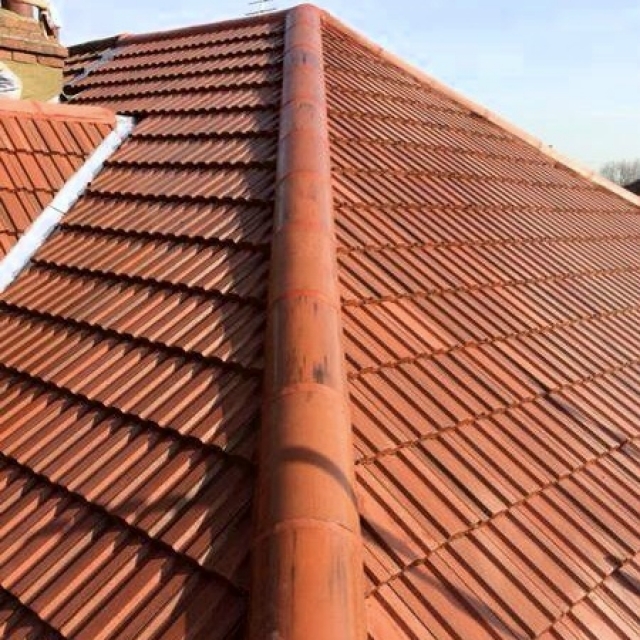 We are passionate about offering a varied range of comprehensive roofing solutions to suit many different situations, requirements and personal budgets. 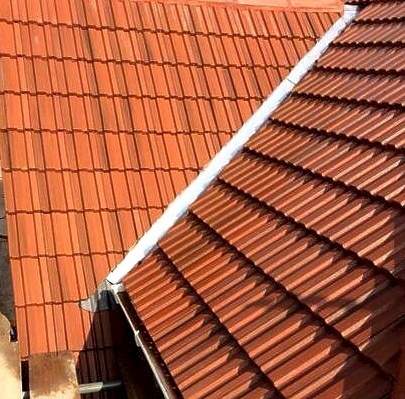 Whether it’s just a few tiles you need or something more. 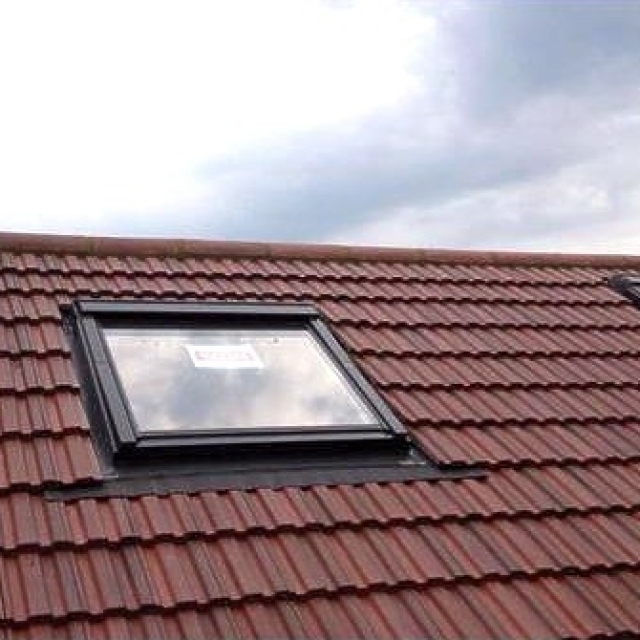 Please phone 01438 517166….We are always able to help.